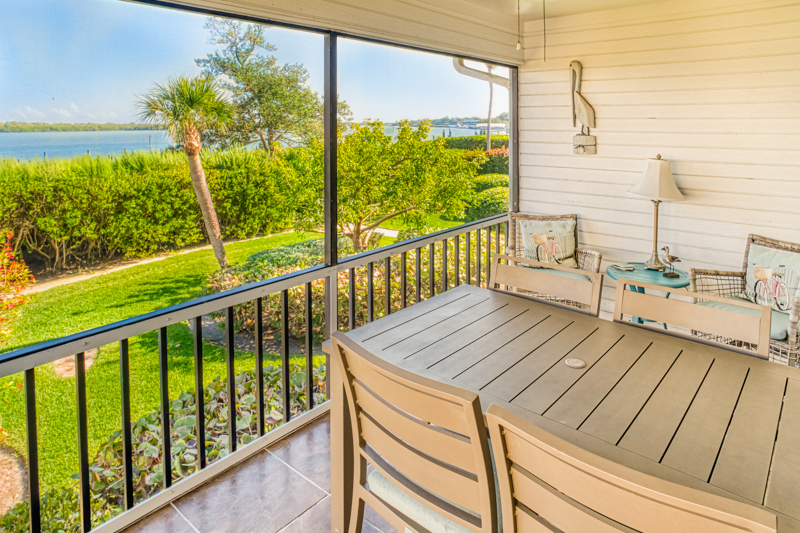 Watch dolphins, sea otters and osprey from your screened in porch overlooking Pine Island Sound. 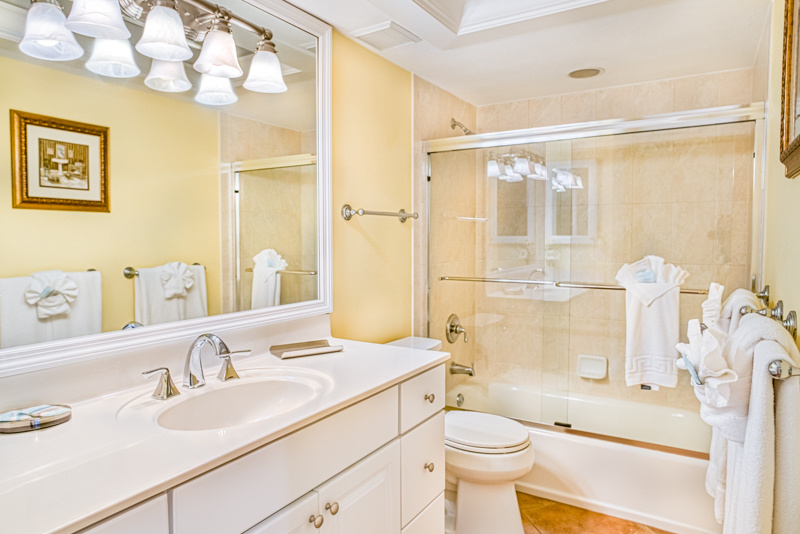 This three bedroom two and one half bath home has beautiful finishes throughout. 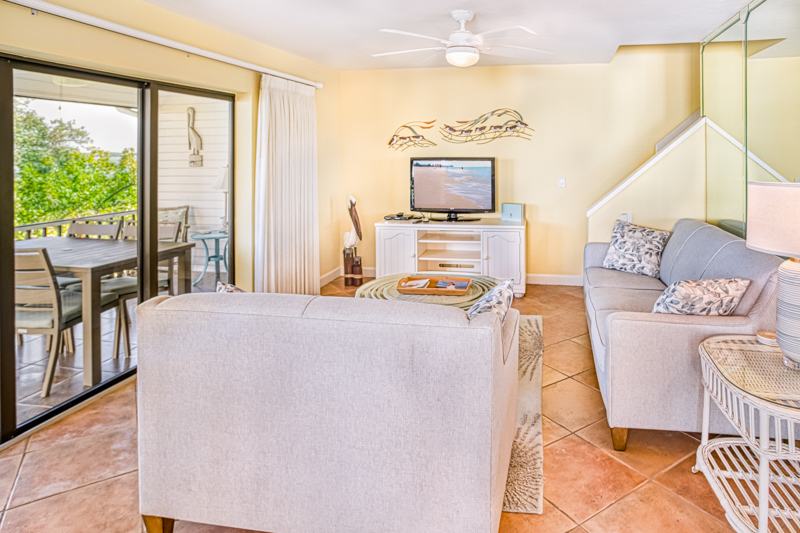 Walk into the bright open living area with tropical and elegant furnishings. 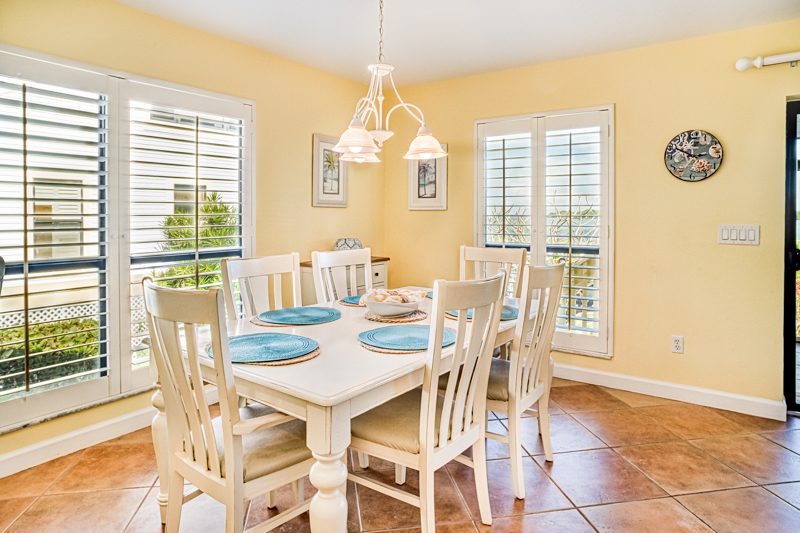 Views of Pine Island sound from the living room, dining room and kitchen. 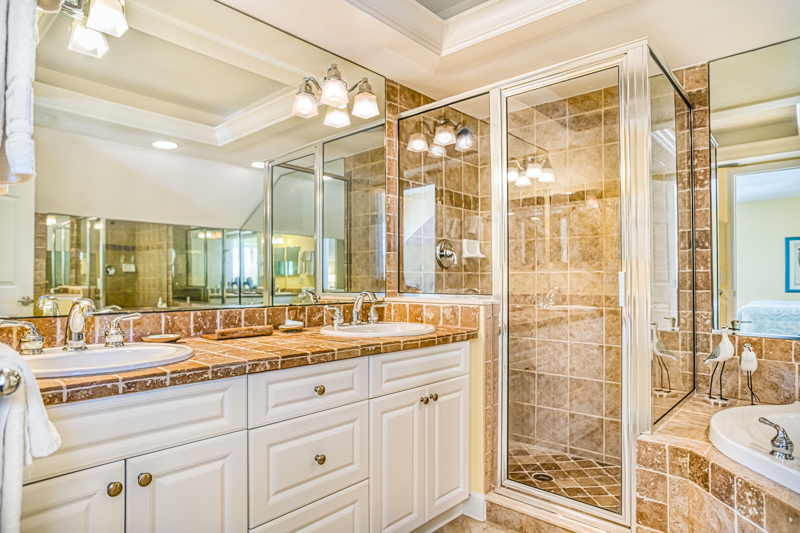 A fully appointed kitchen. 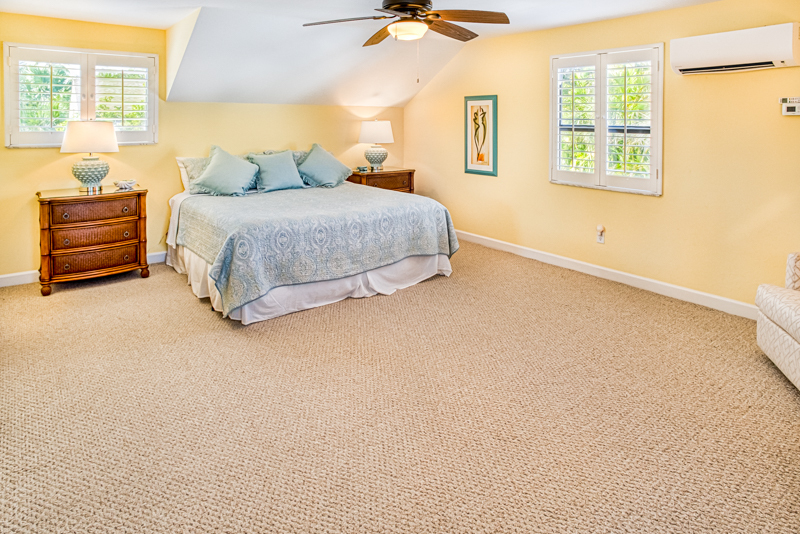 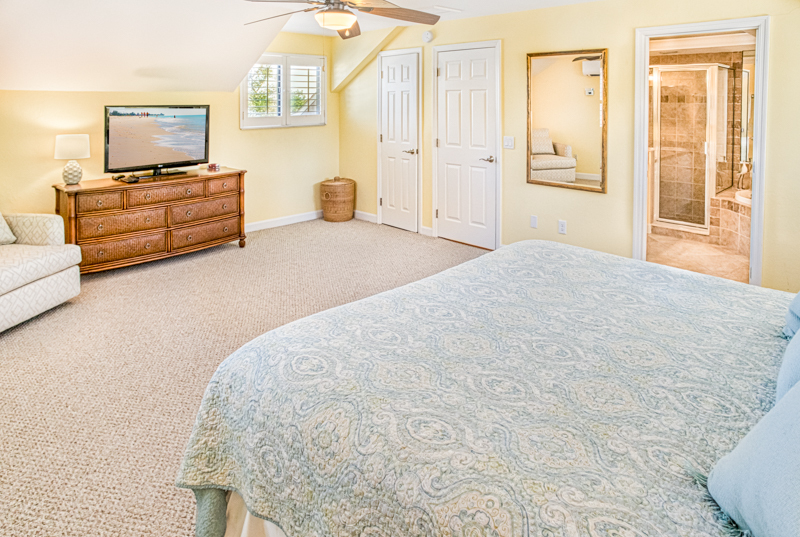 Relax to the Island sounds from your master bedroom suite featuring a king sized bed, flat screen television, ample closet space and a large attached master bathroom. 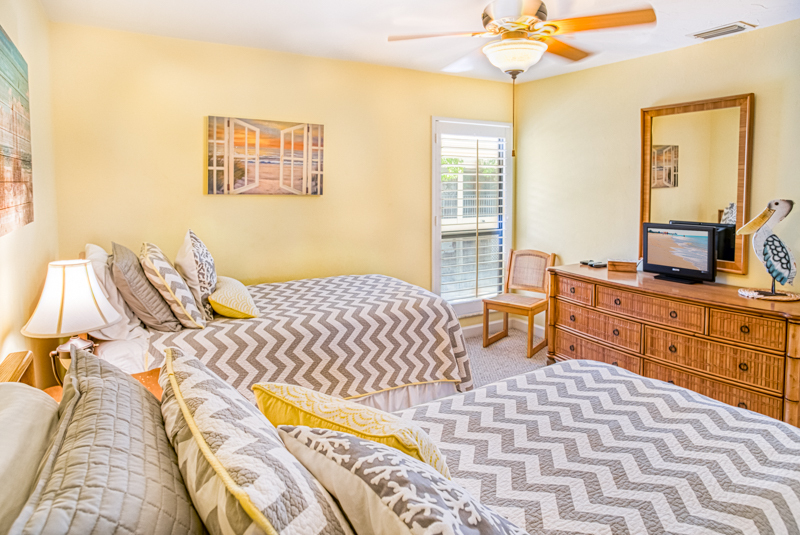 The first guest bedroom has a queen sized bed, tropical views and a full bathroom. 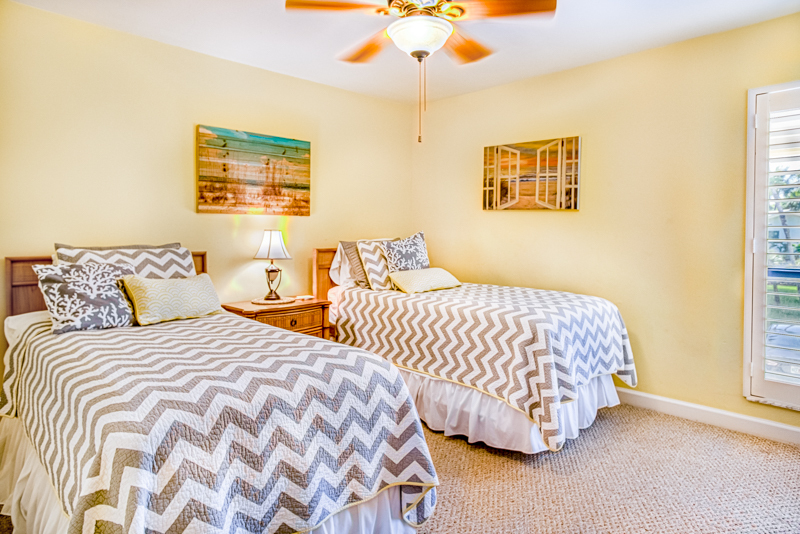 The second guest bedroom has twin beds with a soothing tropical theme. 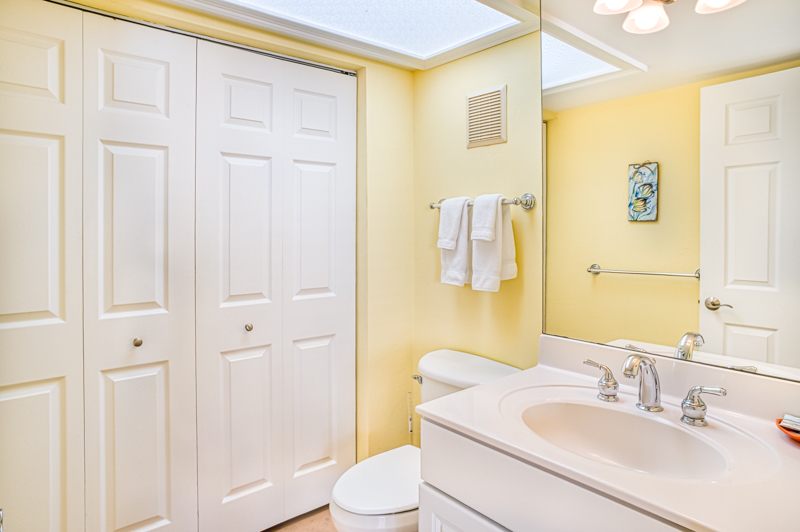 There is a half bathroom next to the laundry room that houses a washer and dryer. 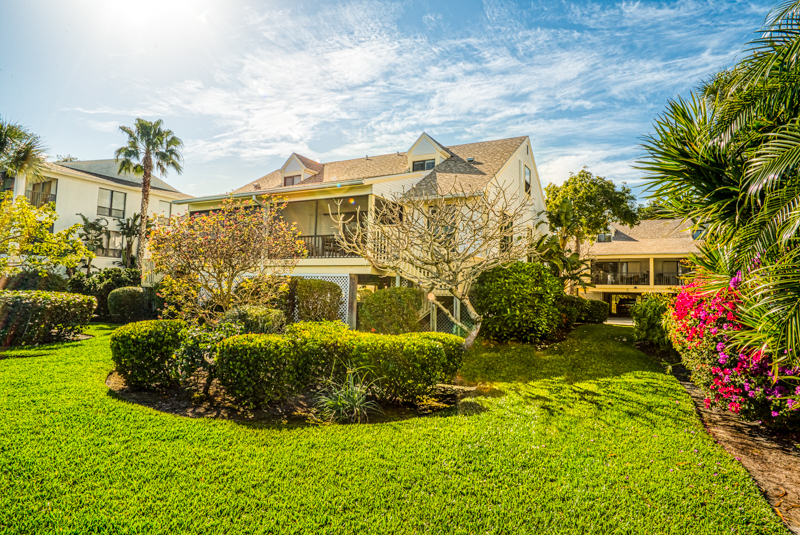 Located in the Tween Waters stretch, enjoy the best of Captiva by walking to the beach, swimming in the heated pool or jump on your boat docked in your backyard.